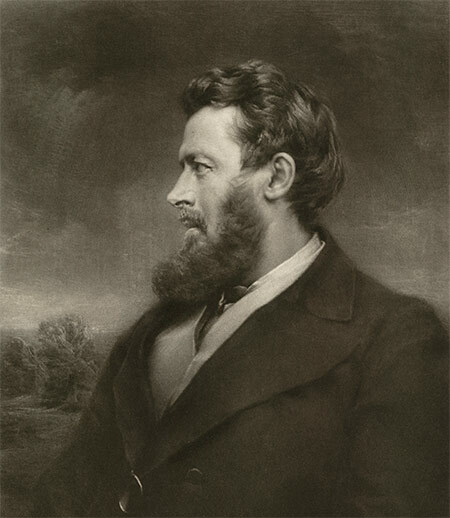 The English journalist Walter Bagehot was one of the few commentators to grapple with the constitutional issues behind the the American Civil War. 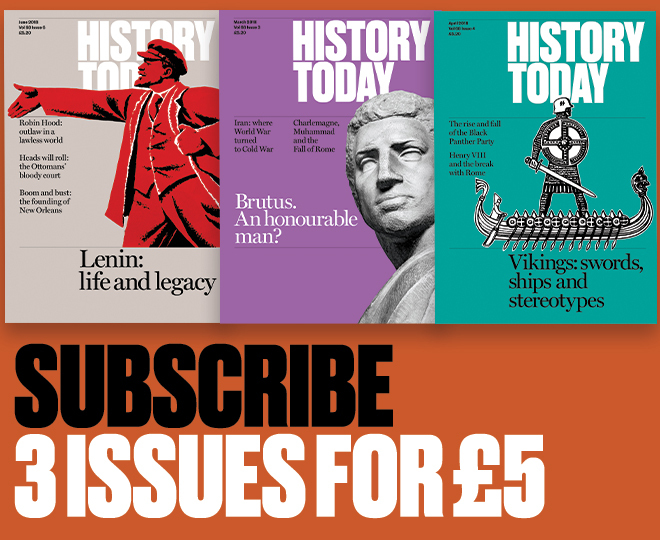 Frank Prochaska discusses his ideas. American citizens treat their constitution like scripture. If the rhetoric of political campaigns and school textbooks are any guide, most US citizens believe, in words attributed to President Coolidge (1923-29), that ‘to live under the American Constitution is the greatest political privilege that was ever accorded to the human race’. Since its ratification by the original 13 states – Rhode Island being the last in 1790 – the world’s oldest written constitution has had few critics at home and many admirers abroad. Blessed by the Founding Fathers, it continues to be seen as a wellspring of good government, a beacon of freedom and the foundation stone of American exceptionalism. As President Obama observed soon after his election, ‘the values and ideas in those documents are not simply words written into ageing parchment; they are the bedrock of our liberty and our security’.